Parveen looked in great touch and warded off all attempts by his opponent to register his first win in this year's edition. 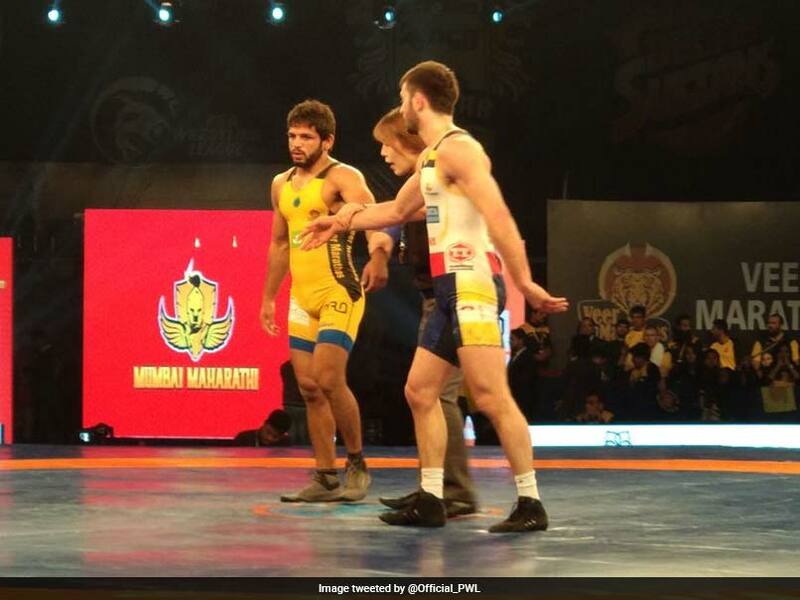 Commonwealth Championship silver medallist Parveen Rana battled hard to a victory helping Veer Marathis win the battle between two Maharashtra teams in the Pro Wrestling League on Wednesday. In the last bout of the tie, with the scores tied 3-3, he overcame compatriot Praveen Dahiya of Mumbai Maharathi 6-4 to give the debutants their first victory in the league. Parveen looked in great touch and warded off all attempts by his opponent to register his first win in this year's edition. 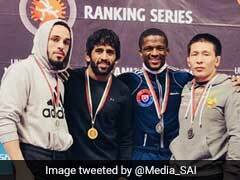 In the two before his, World Championship bronze medalist Levan Berianidze of Armenia first beat Satender Malik 5-0 in the super heavyweight category to make it 3-2 in favour of the Marathas. But World Championship silver medallist Odunayo Adekouroye of Nigeria promptly pulled off a stunning 5-1 victory over Rio Olympic bronze medalist Marwa Amri to level the scores and bring her team back into the contest. Earlier in the day, Mumbai won the toss and decided to keep Shravan out of the equation, while Marathas used their card to block Seema Bisla. Olympic champion Soslan Ramonov of Russia got Maharathis off to a great start as he annihilated India's Amit Dhankar 16-0 through technical superiority in the 65 kg competition. Soslan was in his brutal best and did not even break a sweat as he sealed the bout within couple of minutes of the opening period. In the second bout of the day, skipper Vasilisa Marzaliuk of Belarus restored parity for Marathas after she staved off a stiff challenge from France's Cynthia Vescan of France 2-1 in the 76 kg event. It was an evenly poised battle and the results could have gone either ways but Vasilisa hung on by her skin to come out victorious. World championship bronze medallist Georgi Keteov of Armenia made it 2-1 in favour of Marathas after he picked up a convincing 5-0 victory over India's Satyawart Kadian in the heavyweight category. 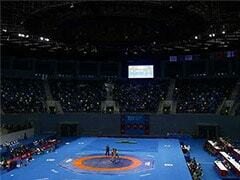 It was a pulsating contest with none of the wrestlers able to score a point in the opening period. However, after the breather Georgi used all his experience and broke through the defence of his opponent to end on the winning note. Olympic bronze medallist Sakshi Malik registered a dominating victory over her compatriot Ritu Malik Dalal to help Mumbai stay afloat in the tie. Coming into the tie down 1-2, Maharathi's icon player grappled with élan and brought her team back into the contest with 14-0 victory.